Radio Programming Equipment - Model-YA-1-RBLS - Only $19.95! PolarisUSA is proud to offer Vertex/Yaesu Radio Programming Cables. This RIB-less cable Programs the Vertex/Yaesu Models FT-10R, FT-40R, FT-50R, FT-60R, VX-1R, VX-10, VX-110, VX-130, VX-131, VX-132, VX-14, VX-150, VX-151, VX-160, VX-17, VX-180, VX-2R, VX-210, VX-210A, VX-3R, VX-300, VX-400. You will find that when you purchase a PolarisUSA Program adapter or cable you will very likely never need to replace it! Please note: This cable DOES NOT require the use of a Programming Adapter (PA-1, PA-2, or PA-4) in order to function. 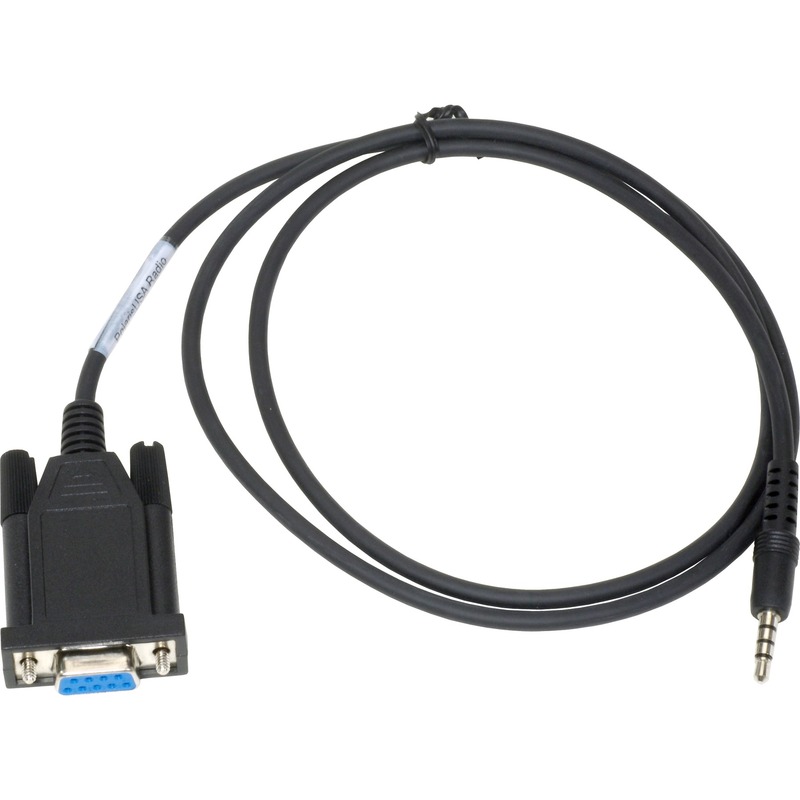 This cable CAN be connected directly to your computer without use of a Programming Adapter.